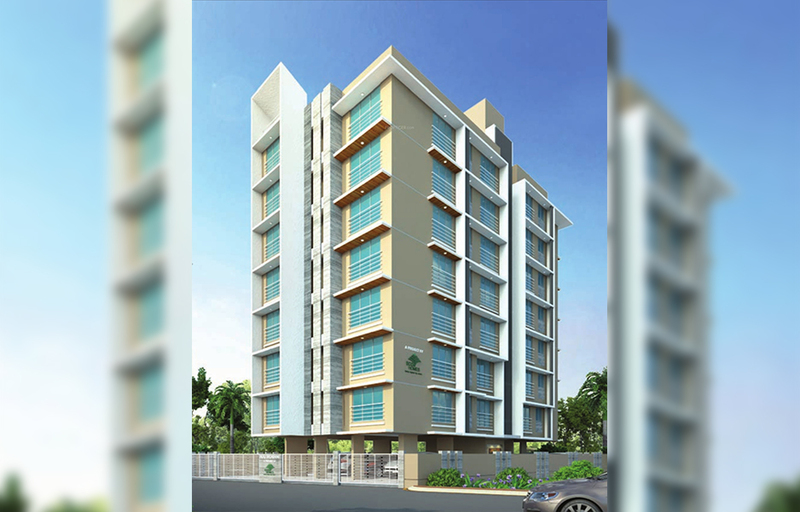 ECO ROSHNI is a new dimension to the art of living by Ecohomes Constructions Pvt.Ltd in Andheri(E). 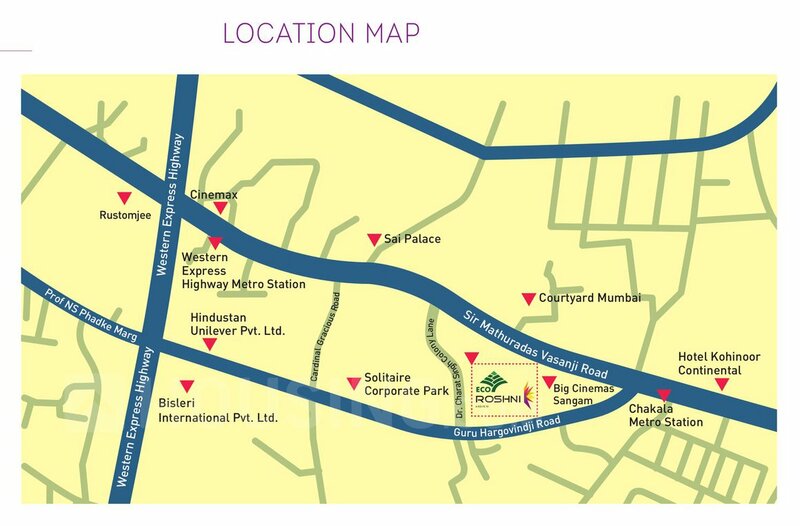 Its located just 5 mins walkable distance from Chakala Metro station &2 Kms from Andheri station. 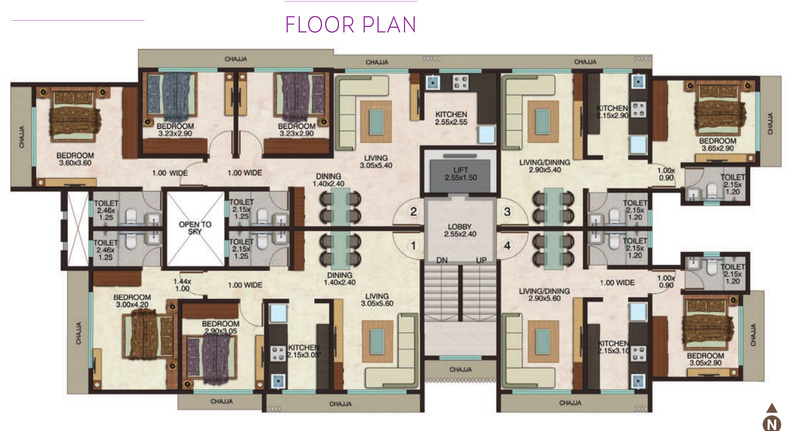 Its configurations are 1, 2 & 3BHK bedroom homes with various rera carpet area available. Talking about amenities it covers elevator with automatic rescue device, fitness centre, intercom security system, rainwater harvesting etc. The interior is made up of premium flooring, premium sanitary fittings, piped designer bath fixtures, gypsum or POP finished wall, granite main kitchen platform & service platform, etc.